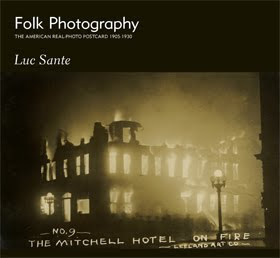 Luc Sante’s Folk Photography is available now where all finer books are sold. Or online. Read the full review at PopMatters. 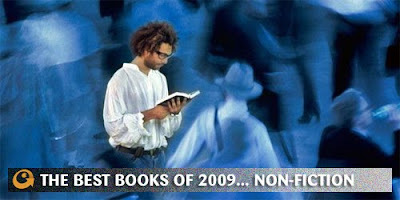 Now you can read the PopMatters take on all the best that we saw in nonfiction books last year, with an introduction by yours truly, right here. Each January, the good folks at PopMatters publish an annotated list of what was really and truly outstanding in books the previous year. 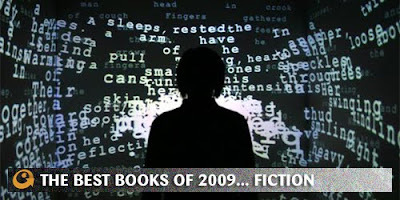 Right on schedule, their take on what truly stood out in the fiction category is now up for perusal here. Leap Year is now playing everywhere, to our eternal regret. Read the full review at filmcritic.com. The third season of Big Love is now available on DVD. You can read the full review at PopMatters. 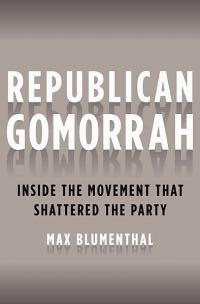 Republican Gomorrah is available in finer book outlets everywhere. You can read the full review at PopMatters. You can read a more detailed summation, along with the learned opinions of many other fine writers, of this list over at filmcritic.com.